Back in October 2014 I took the plunge into the world of being a full time yoga teacher. While I love what I do and it is my dream job in many respects it does have it's own downfalls as well - just like any other job. 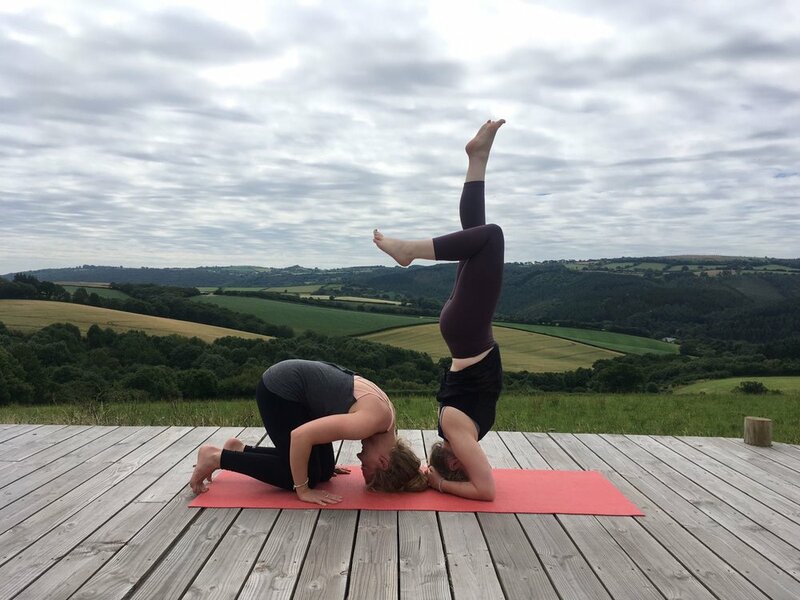 With more and more people heading out to complete their yoga teacher training I thought that it would be nice to share my experiences so far and any advice for those of you who might be thinking of turning yoga into a career. I don't have all the answers but here are my thoughts. Wearing: Skins leggings & sports bra c/o. Sweaty Betty tank (similar*). Last week after spending a few hours on the computer working on some upcoming events I rolled out my mat needing to stretch out and get my head back into the right space. As I was about to flow it got me thinking about my old office job and how there were many people who would benefit from an after work out flow so I popped on my camera and filmed it for you. I love stuff. I love my clothes, my gadgets, the furniture I fill my flat with, the jewelry I wear (and I wear a lot!) I’ve always been like this. I was brought up in a well-to-do middle class family who weren’t afraid to keep up with the Jones’s. We had a large house, a couple of cars, a playroom, a living room, another living room, big Christmas’s, lots of gifts, lots of new STUFF. Gosh it was exciting!